Democrats have blocked a vote for the Born-Alive Abortion Survivors Act an astounding 28 times, depriving innocent babies basic life-saving medical care after surviving the violence of abortion. 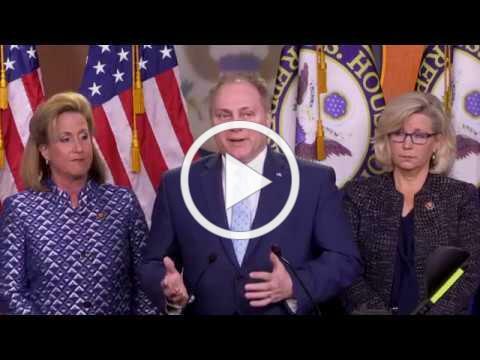 Watch these Representatives discuss their efforts to bring this to a vote on the floor by way of a Discharge Petition. And see how YOU can help! 218 Signatures are needed! Did your representative sign? Check here. If not, contact your representative HERE and urge their signature of the Discharge Petition. It was an undeniably stirring sight—Congressman after Congressman, lining up Tuesday to take a dramatic walk onto the floor of the U.S. House of Representatives. Unplanned: Transforming Hearts and Minds! Placing 8th at the box office this weekend, Unplanned continues to exceed expectations. Take the challenge:purchase a ticket and popcorn for a friend who supports abortion and go together to the movie. Then talk about Abby's story. Click HERE to find where you can see it. Attention Lancaster County Pro-Lifers – The Pennsylvania Pro-Life Federation is organizing a new pro-life chapter in Lancaster County. Do you believe that the right to life should be defended from the moment of conception until natural death? Do you believe in the importance of spreading the pro-life message in your own community? Do you have the time to join with others in doing that in Lancaster County? 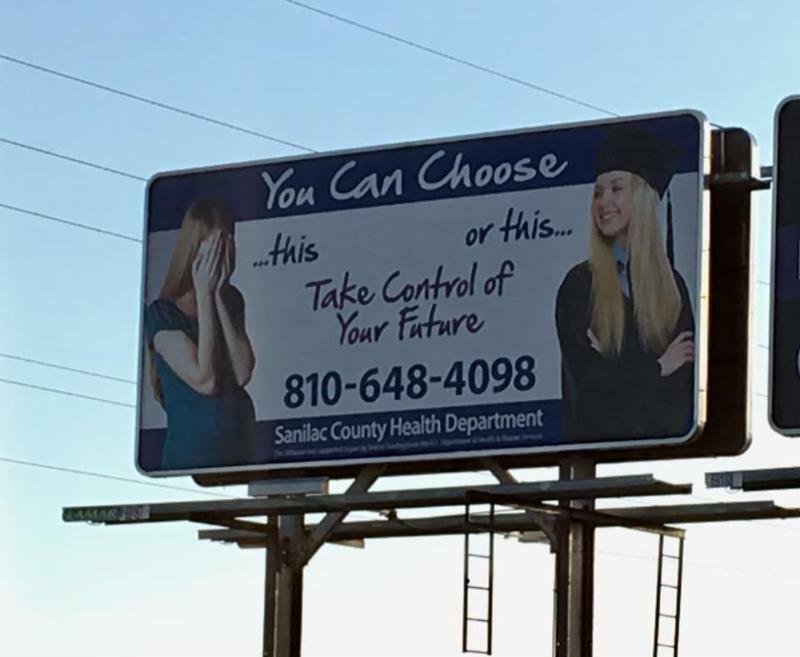 If you answered yes to all three, then you are invited to attend a pro-life chapter informational dinner meeting in Lancaster on Tuesday, April 9 , 2019 from 7:00 – 8:30 p.m. The only cost to attend is the cost of the meal you choose from the menu. Come hear about this timely opportunity from Federation leaders: Executive Director Michael Ciccocioppo, Legislative Director Maria Gallagher and Education Director Bonnie Finnerty. 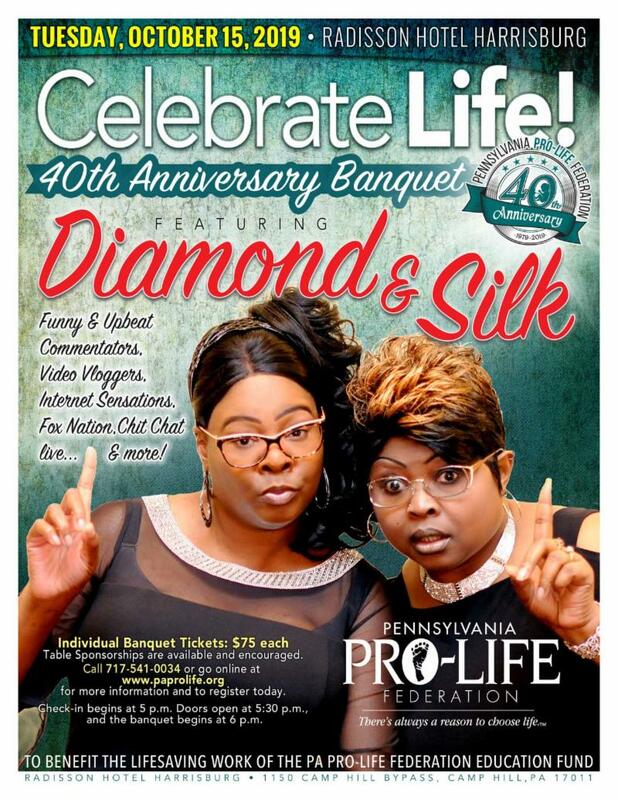 To learn the location of this special event and to reserve your seat please TEXT your request to attend the pro-life meeting with your name and address and the names of anyone else who would like to attend with you to local organizer Kerri Groff at 717-725-2304. Seating is limited and reservations will be accepted on a first-text first-served basis. High School Oratory Contest at the Erie County Blasco Memorial Library in Erie on April 13 . 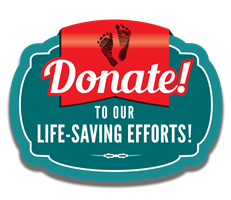 (Contact People for Life for more information: 814-882-1333 / office@peopleforlife.org ).